Maine Web Design | Website Care | Graphic Design | Anything you need done creative. Anything you need done creative. Located in Union, Maine, Innovative Graphics is a full service design agency specializing in custom wordpress driven websites. 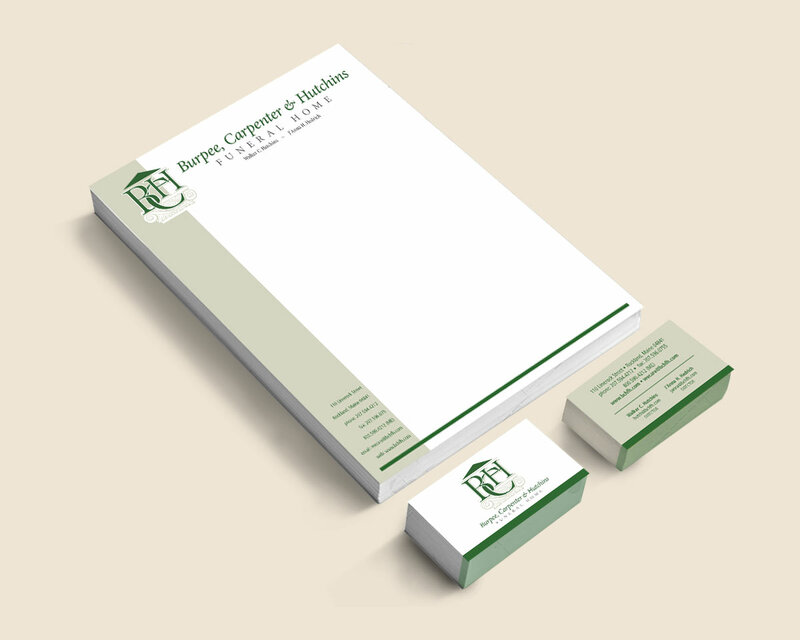 Branding, logo design, collateral material – if it’s creative, we can do it. From website design to logo concepts, creativity is part of our everyday workflow. Your website needs to be looked after, cared for and updated on a regular basis. Brochures, rackcards, magazines, postcards and more!